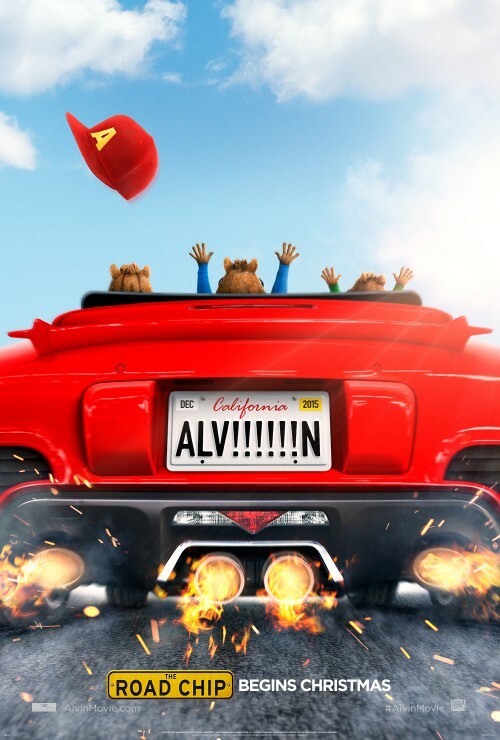 The Chipmunks, Alvin, Simon, and Theodore are taking a break from their music career while their long-time father figure, is preparing to head to Miami in order to advance the careers of some of his other clients. 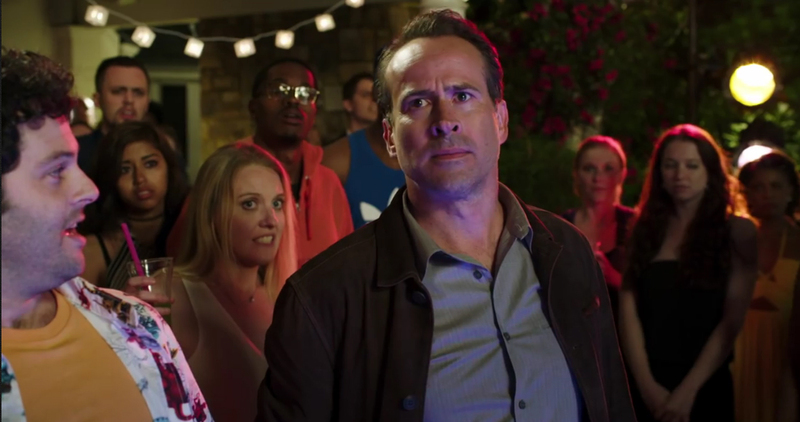 Right before leaving for the trip, Dave introduces the chipmunks to Samantha, his new girlfriend – and to Miles, Samantha’s angsty, bullying teenage son. Miles plants it into the Chipmunks’ minds that, if Dave marries Samantha, he will send the Chipmunks away. The Chipmunks believe that Dave is planning to propose to Samantha in Miami, and so they set off on a wacky adventure in order to prevent the engagement. Dave ultimately adopts the Chipmunks, and together they talk – and show – how significant the change is for the boys. Their entire journey was fueled by the fear that Dave would abandon them for kids more genetically like himself, and Dave is able – not just to tell them otherwise, but to show them otherwise by making their adoption a formal one. 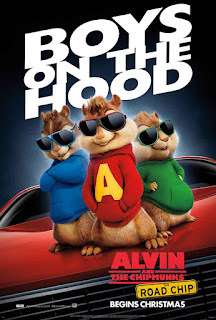 The Chipmunks sing a love song to Dave, about he is the sun in their sky – but they are doing this because they fear that he is mad at them, and that they need to show him that they love him, or else he will send them away forever. Their perception of Dave was completely wrong, however; he was never even considering sending them away. Later, one of the Chipmunks wins the friendship of Miles – but does so at the risk of his own life. This might portray how kids take it upon themselves to fix actual (or perceived) difficult family dynamics, but it would be important to make sure that kids don’t leave this movie believing that it’s a kid’s job to avoid abandonment or abuse. Love and safety should be something kids can take for granted. Miles is trying to process the loss of his father. He tries to tell the Chipmunks that dads always leave, and that in time you get over that loss. Miles doesn’t seem to actually believe that, and the Chipmunks aren’t comforted. The teenage son of Dave’s girlfriend is cruel to the Chipmunks – he abuses them physically, and tries to convince them that they are not truly a family with Dave, and that Dave will abandon them. 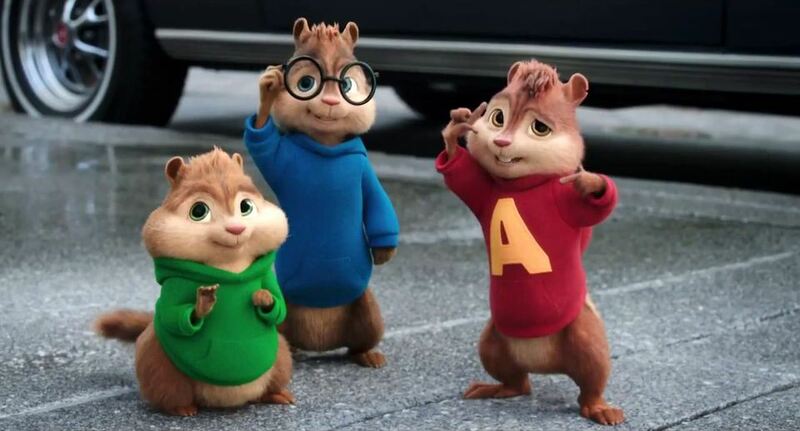 The Chipmunks do not feel comfortable to tell Dave what Miles is doing and saying to them. Miles gets the Chipmunks alone, and it seems that he will be with them, without supervision, for a long time. He tells them “I will make you my personal servants.” Kids who have been abused by caretakers might find this theme – coupled with the threatened stability of an adoptive-like family, to be hard to watch. One character’s face gets pierced by many toothpicks. 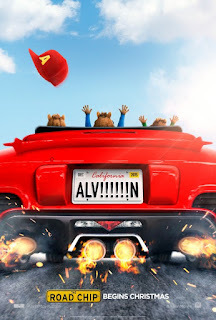 Alvin and the Chipmunks: The Road Chip is definitely a mixed bag. There is a very positive, adoption-affirming ending which powerfully captures the positive feelings that older children have when someone carries through a commitment to adopt them, but along the way there are several scenes with characters questioning the validity of families that don’t look alike, and there’s lots of talk of parental abandonment. These are real fears for some kids who have been adopted or in foster care, and this film could be triggering to them. Even though the general target demographic for the film is probably much younger, I think it’s best suited, from an adoption perspective, for kids ages 11-13. Kids that age could understand that the Chipmunks aren’t going to be abandoned, and could reflect on the value the Chipmunks perceived in Dave’s commitment to adopt them. How important was it for the Chipmunks to be adopted? Do you think they were surprised how much it meant to them? How could Dave and the Chipmunks have avoided the great lengths that the Chipmunks went to, to avoid abandonment? Why didn’t the Chipmunks tell Dave how Miles was treating them?